Have you ever heard anything about VanityTrove? 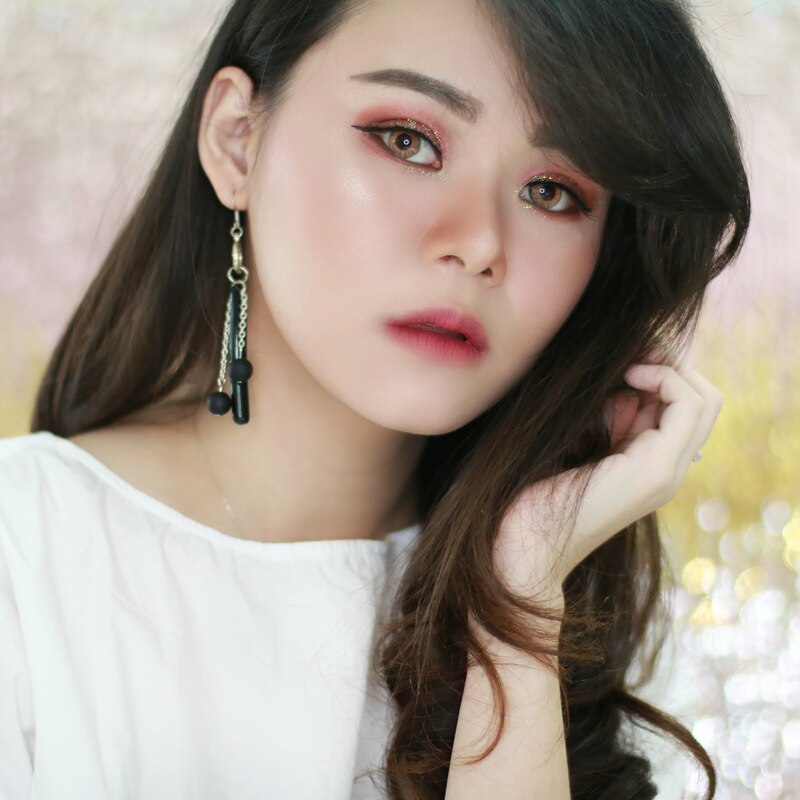 VanityTrove is one of popular e-commerce platform that also provide beauty box and already establish at Singapore, Malaysia, Vietnam, Thailand, Filipina and Hongkong etc. And it's finally expand to Indonesia. 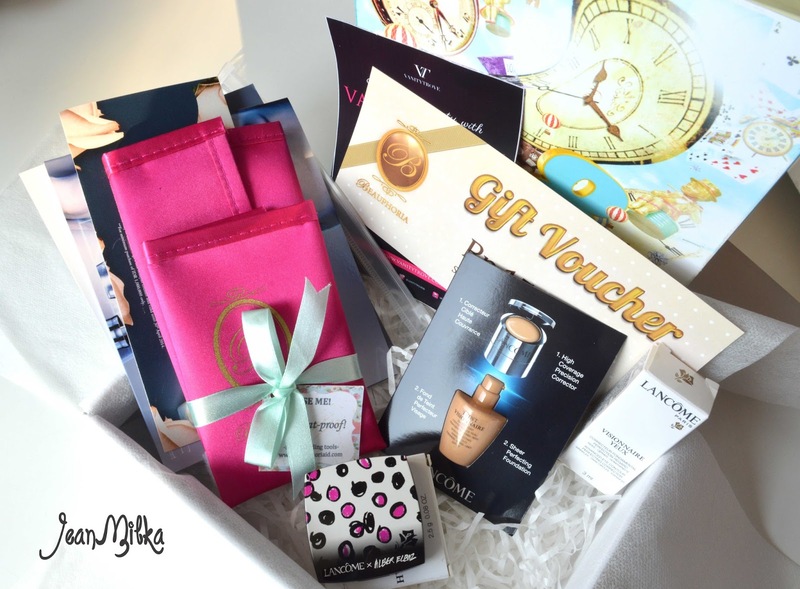 VanityTrove will provide most wanted and new beauty product for you to try also the review and e-store. On 27 April 2014, Vanity Trove host an event name A Touch of Beauty at Plaza Senayan, Indonesia. This event was presented by Vanity Trove Indonesia and sponsored by Lancome and Beauphoria. Actually, I was invited to that event. But cause of some reason I can't attend the event. This event is final event for make over competition from 11 April to 25 April 2014. The idea behind this competition is the contestant should make over one of their friends or family. At the end there is 243 people join this competition and 4 contestant was competed again on A Touch of Beauty Event. This event also enlivened with two popular blogger, Anastasia Siantar and Harumi. I am really want to meet Anastasia Siantar in person, I was adore her blonde hair and pale skin color. The winner for the make over is Valencienis Gisela Malve. She deserve that, the make up and costume is really princess like. And Marcella Widita win as audience favorite. Take a look of this picture... don't you think the Snow White looks very charming in yellow skirt? and O.M.G...I really love Anastasia Siantar.. Look at her style, her hair and her skin tone.. Love it..